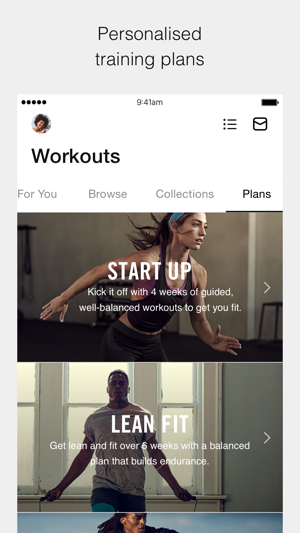 Welcome to Nike Training Club, your Ultimate Personal Trainer. Get fit with 185+ free workouts from strength and endurance to mobility and yoga—featuring our world-class Nike Master Trainers in every drill. If structure is what you need, our personalised training plans adapt to you and your schedule for a one-way ticket to the body you want—whether you're a seasoned athlete or just getting started. Don't have two hours a day to get the body you want? Nike Training Club users love our short, bodyweight-only workouts to get results even when life gets in the way. Our daily "Picks For You" are based specifically on your routine. 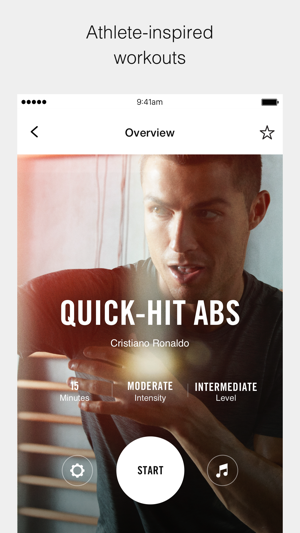 The more you train with Nike Training Club, the more personal your recommendations become. Start training with a personal plan that guides you while adjusting to your progress, schedule and other activities. Focus more on your workout and less on your phone when you connect your Apple Watch with NTC. Easily advance to the next drill, pause, skip drills and more, all while monitoring your heart rate and calories right from your wrist. 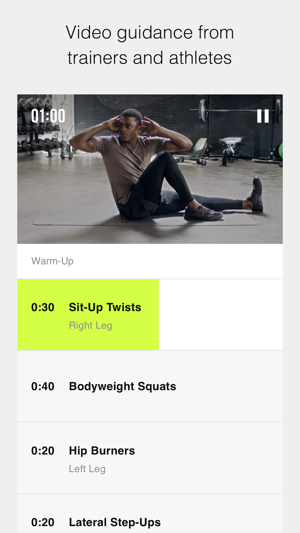 Enter and record other activities you do, like basketball, spinning, studio classes and many more, all so you can keep track of your fitness life. 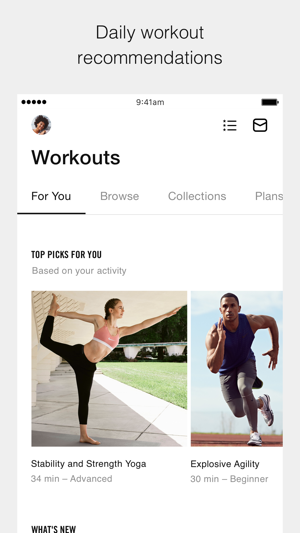 And don't forget—Nike Training Club also connects to Apple Health, where you can keep track of your workouts and Activity Rings. 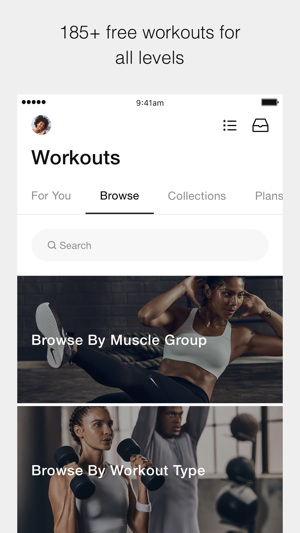 WORKOUT COLLECTIONS: Kickstart your 2019 fitness goals with Workout Collections, where you'll find everything you need to stay motivated, including recommended workouts and expert tips on nutrition, mindfulness and more. • And, like any athlete, we're always focused on improvements to maximise our performance. I love this app - the plan makes it easy to stick to your workouts & encourages you to get them in. I have no equipment available and this makes it easy to workout despite that. And it's FREE! This app is helping me get in shape and feel 100 percent better with my body.